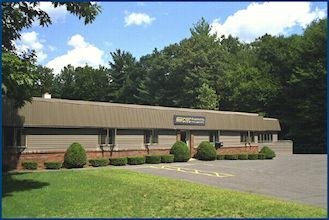 CNC Engineering, Inc. is a leading provider of FANUC control solutions for a variety of manufacturing industries. As the largest FANUC control retrofit provider in North America, we are committed to continually exceeding customer expectations. 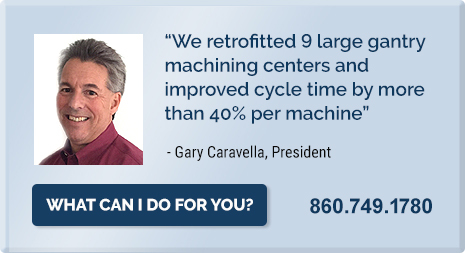 CNC Engineering is proud to say that we maintain a customer retention rate of more than 98%. 1) Updating machine tools with state of the art controls. 2) Adding new accessories to machine tools to extend their capabilities. To achieve these goals we have become experts in the manufacturing field and in the products we support. We use rigorous engineering and installation practices and only the finest available products. We follow up with professional documentation and support. Our purpose is achieved only when we continually exceed our customer’s expectations.